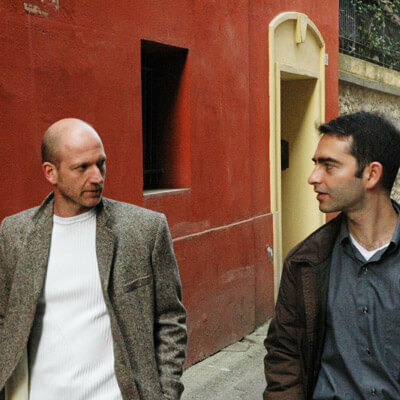 Two Italian musicians, Bernardo Di Sabatino and Stefano Cascioli, have really surprised us with their amazing tracks. The songs of True Lounge Project – combining live and electronic music – would make any labels proud. Among dozens of similar techno and idm music, their smooth nu-jazz/lounge sound is a real surprise. This is their first net label release.